Remarkable decorator renovation of this very special condo. 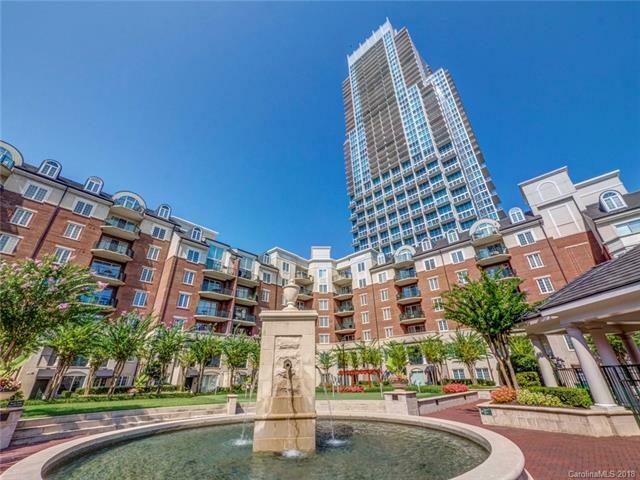 Oversized end unit in highly sought after Fifth and Poplar condos which offers all amenities. Open floor plan with oversized living room, an expanded kitchen and rare dining space for a full table. Upgrades include new cabinets with soft close drawers, oversized island with huge, one piece Caesarstone London Gray counter. Fixtures include Hansgrohe German faucets throughout, Franke undermount sink and a custom herringbone designed backsplash. Appliances are Professional Series package. Full size washer and dryer, solid core doors and extensive Elfa closet systems in all spaces. Designer quality hardwoods, tile and all bathroom upfit. You will not see another condo with this kind of quality. It is like new and has been done with taste and quality in mind.